My youngest son would vomit for 1 to 2 days every 3 to 4 weeks. We kept a record of his diet but there was no consistency between what he had eaten and the vomiting. We took him to our Doctor who took blood and stool samples which all came back clear. I decided to use the charts and test him. His life issue came up as ‘Health & Energy’ – ‘minerals’. I tested for different minerals and magnesium came up. I went onto the internet and looked up magnesium deficiencies. One of the symptoms was vomiting! He has been having the ‘tested’ dose of magnesium and we had not had a vomiting incidence since. Thank you for sharing your wonderful wisdom. Jules O’Neill’s workshop that I attended was a turning point in my life. Beforehand I felt worn out, disconnected from who I am and like my life had lost its luster. Now I’m firmly back in the driver’s seat, with a full tank of fuel and the open road ahead of me – woohoo! Six weeks ago I felt like I was having an absolute breakdown. I was emotionally a mess, my husband was away on a conference for four days, I had just given up smoking, I was working long hours and I had lost touch with my daughter who I decided was the devil incarnated. When I started working with Jules O’Neill, I was struggling in my role as a carer. I had been caring for my husband who had been ill and unable to work for some time. He required a great deal of care but was a very proud man who did not want to need this sort of support. 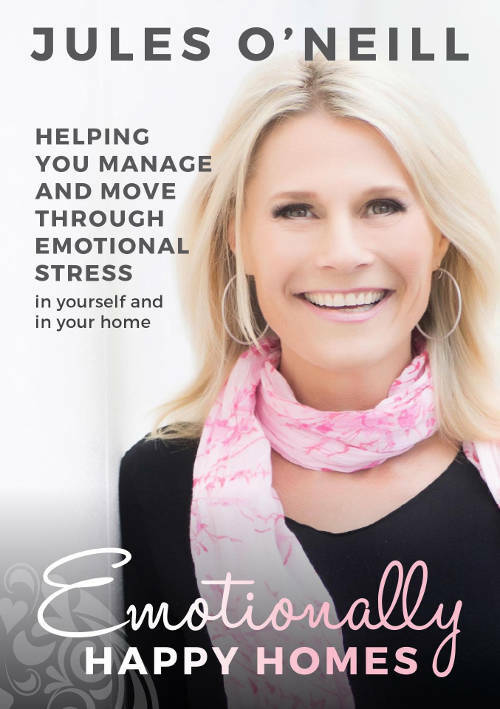 8 awesome MP3s all about creating Emotionally HAPPY HOMES® and understanding and managing Emotional Stress. What Are Your Emotions Saying? 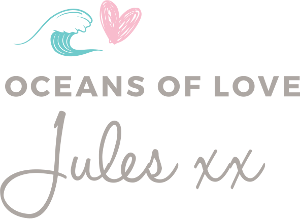 Sign up here to receive monthly newsletters that contain Jules’ tips and blogs that will contribute to you experiencing greater happiness in yourself, with others and in your home.